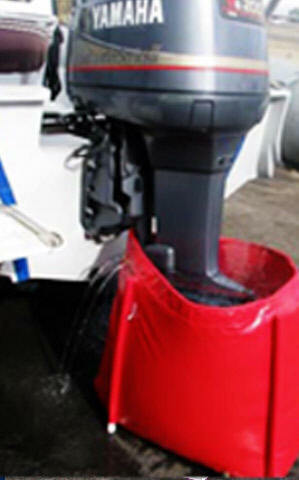 Protect your marine outboard motor from salt water corrosion by flushing with fresh water. 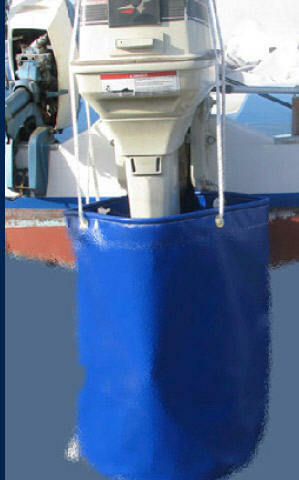 The QMP Salt Water Flushing Bags are salt water flushing systems designed for your budget. 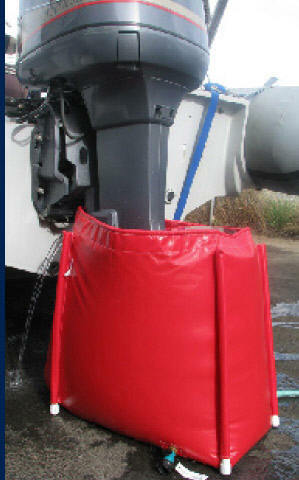 *Tank capacity is maximum volume of bag with no outboard or sterndrive unit in it. 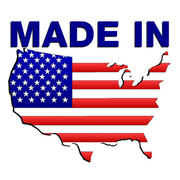 ** Flushing Bags for larger engines can be custom made most the time. 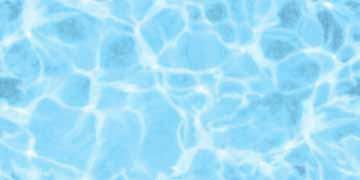 Calculate approximately 1/2 volume when in use. Salt water flush your marine motor with one of these QMP Salt Water Flushing Bags when you put your outboard motor away and you will add many years to the life of your engine. 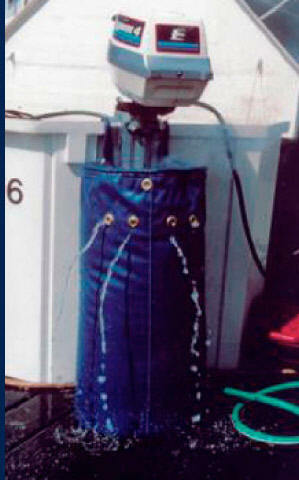 For more information on QMP Salt Water Flushing Bags, read our "Things You Should Know"